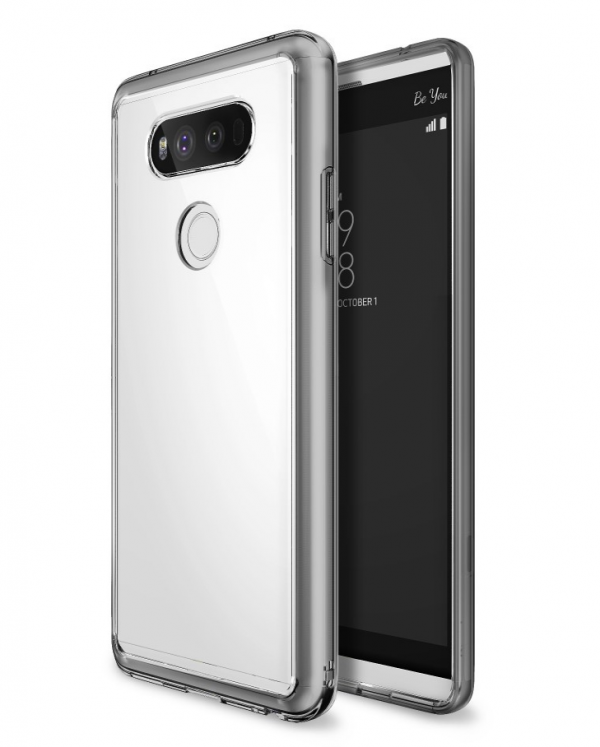 LG V20 is going to be announced during this week, so let’s keep our fingers crossed towards the announcement of another great smartphone that’s going to running a customized version of Android. The latest renderings of the smartphone show that the device is going to feature a 5.5-inch QHD display, which was definitely expected from the phone. Coming straight to the internals, the smartphone is going to feature a Snapdragon 820 and not a Snapdragon 821, which is a good decision because you will have a balance of both processing power and battery life at your disposal. Speaking of battery, LG V20 has been reported to feature a 4,000mAh battery and the specifications also include 4GB of RAM and 64GB of internal memory. From the looks of it, the smartphone isn’t going to feature any other storage model, but it will feature a microSD card slot that will expand your storage up to 256GB. The leaked renders of the smartphone show a fingerprint sensor mounted at the back, along with a dual camera. The exact megapixel count of these dual cameras are yet unknown, but we have a feel that they will be a 12MP camera. If there’s one thing that you didn’t notice about the smartphone, it’s the fact that it does not possess a modular functionality like the G5, which is a really good thing. When you get a smartphone, you remove it from its box and get down to using it immediately, without going through unnecessary processes. 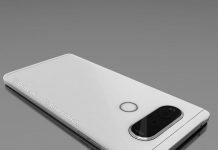 These leaked renders have definitely brought us relief to the fact that LG V20 might be a non-modular smartphone, and that’s what is keeping us excited for its imminent arrival. LG V20 is also said to be the first non-stock running Android smartphone to run Android Nougat 7.0, so we are excited about a lot of things, and will continue to update you accordingly. You can always give us a like on our Facebook page, follow us on Twitter, and add us to your Google+ circle to remain updated on the latest news around technology and what’s circling the World Wide Web.